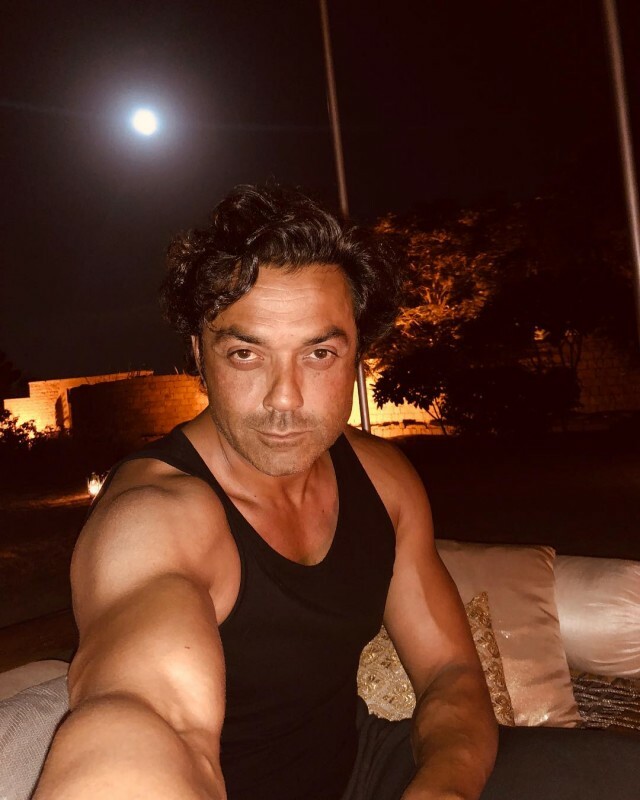 Bobby Deol is an Indian actor and Dj. 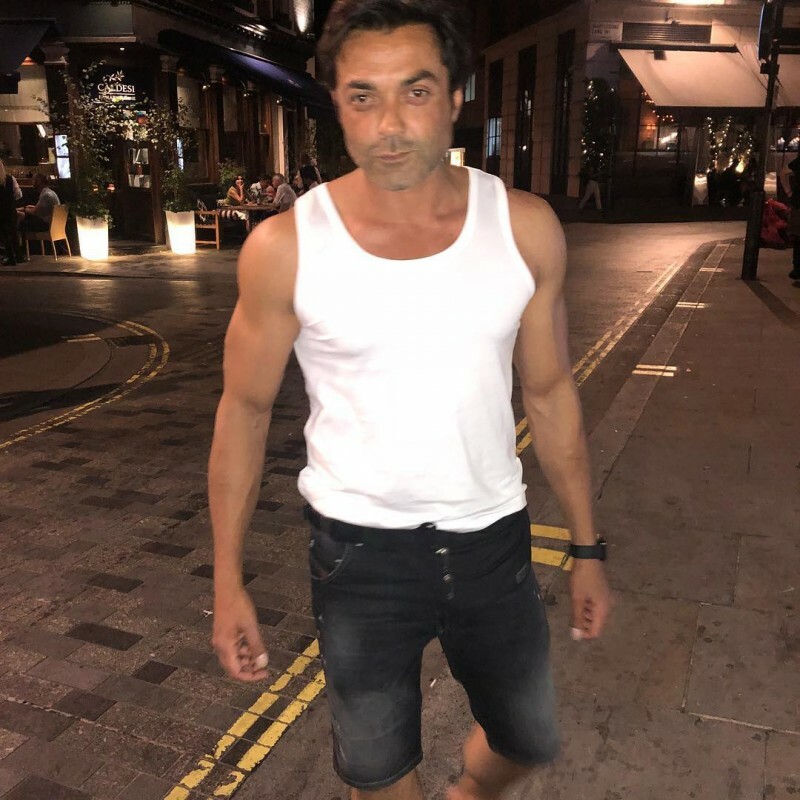 He is the son of famous and legend actor Dharmendra Deol and youngest brother of Sunny Deol. 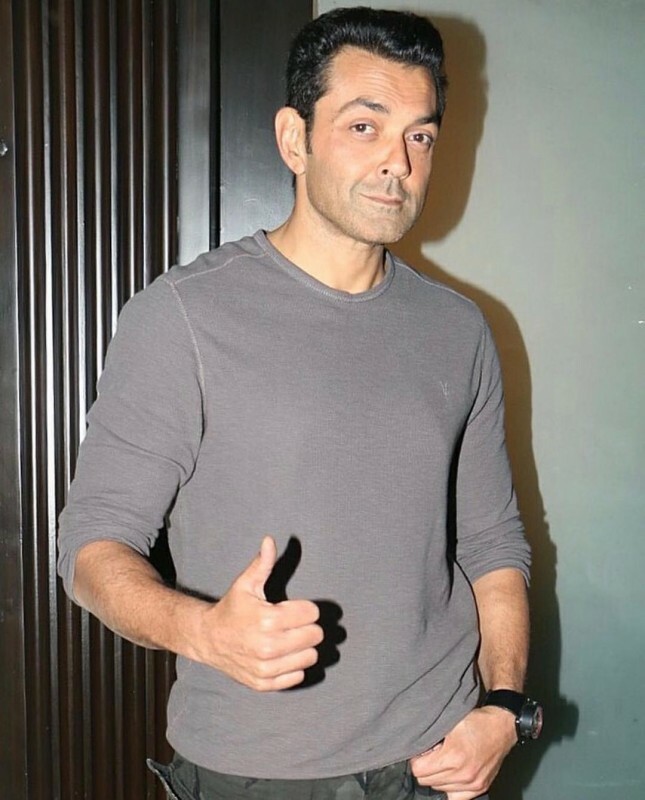 she has been working in Bollywood since 1977 and starting his carer as a child actor in movie Dharam Veer. 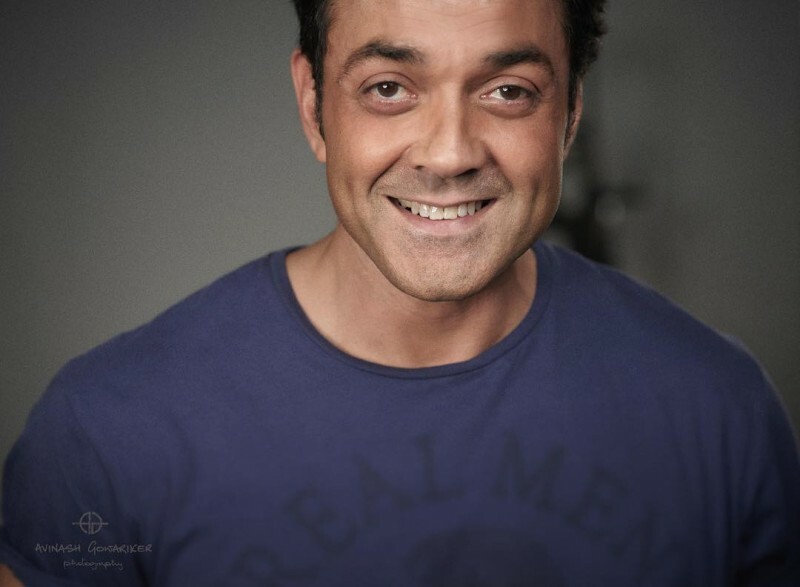 He has a famous name in Bollywood. 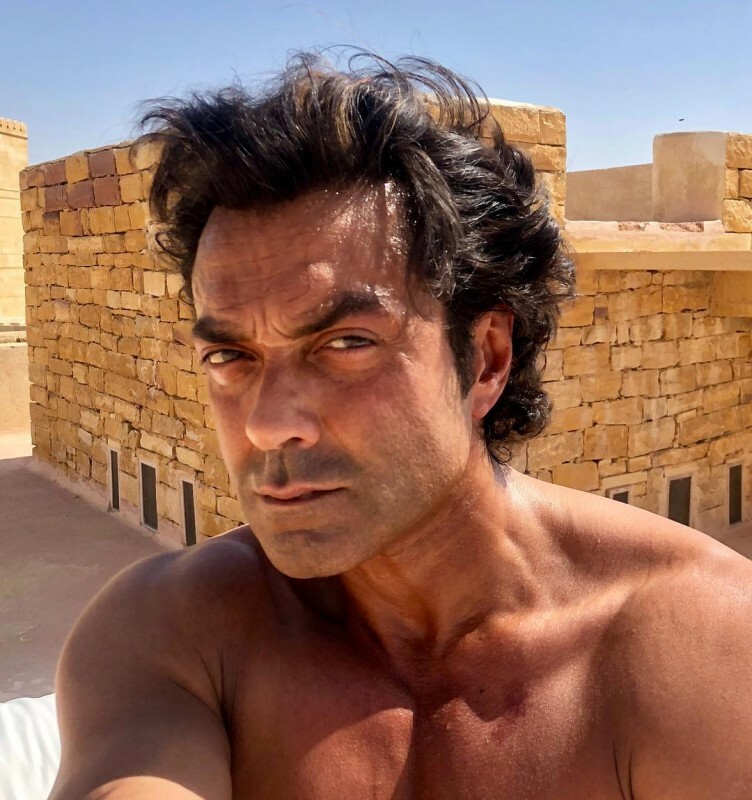 He married to Tanya Deol in 1996. 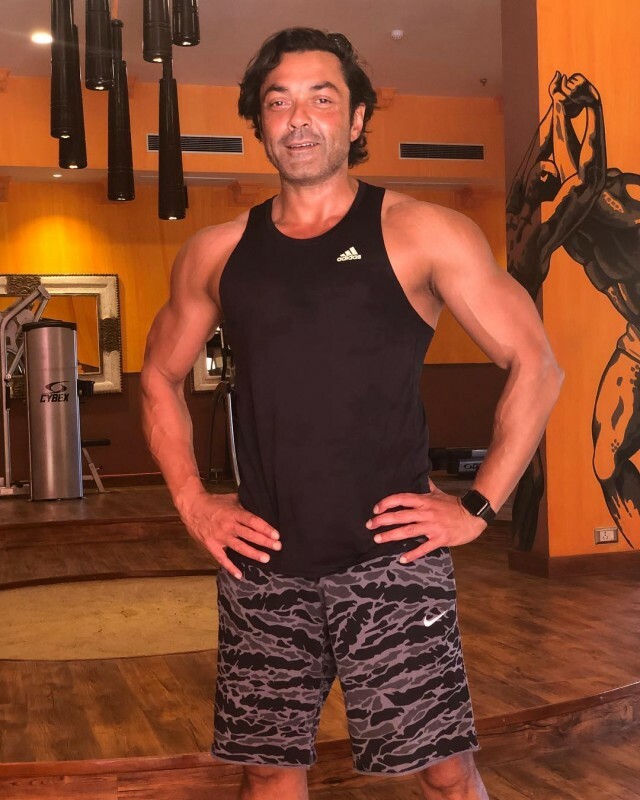 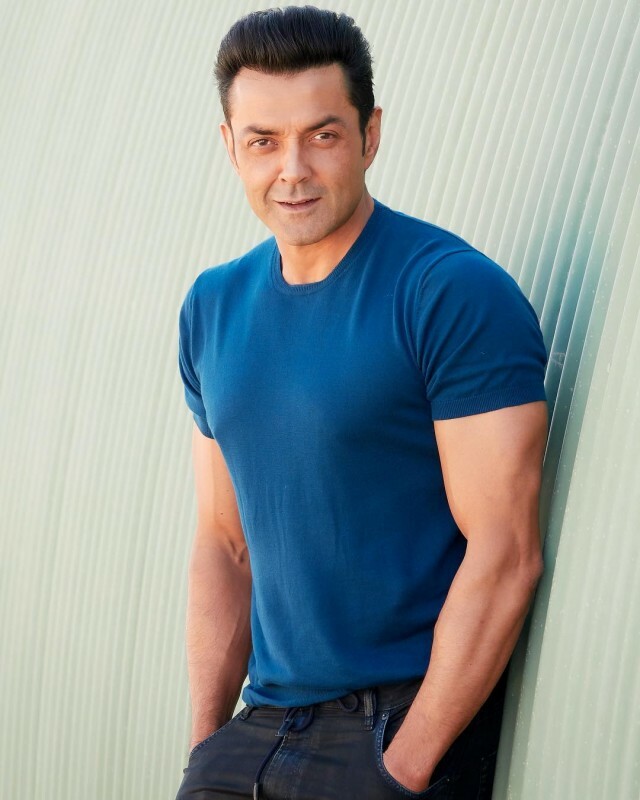 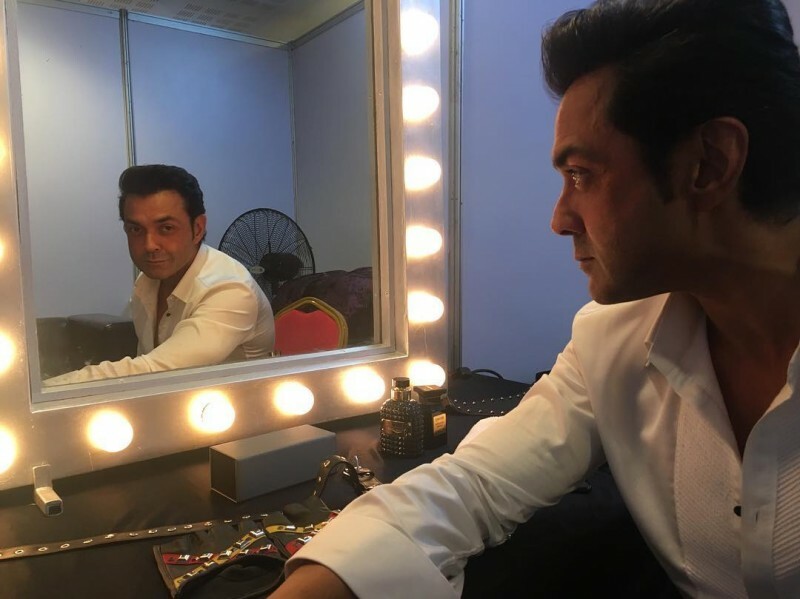 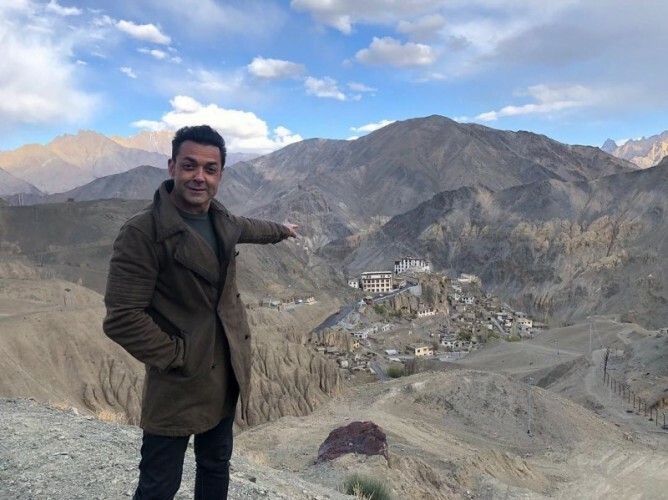 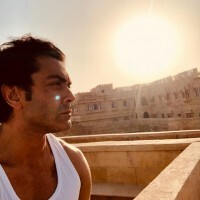 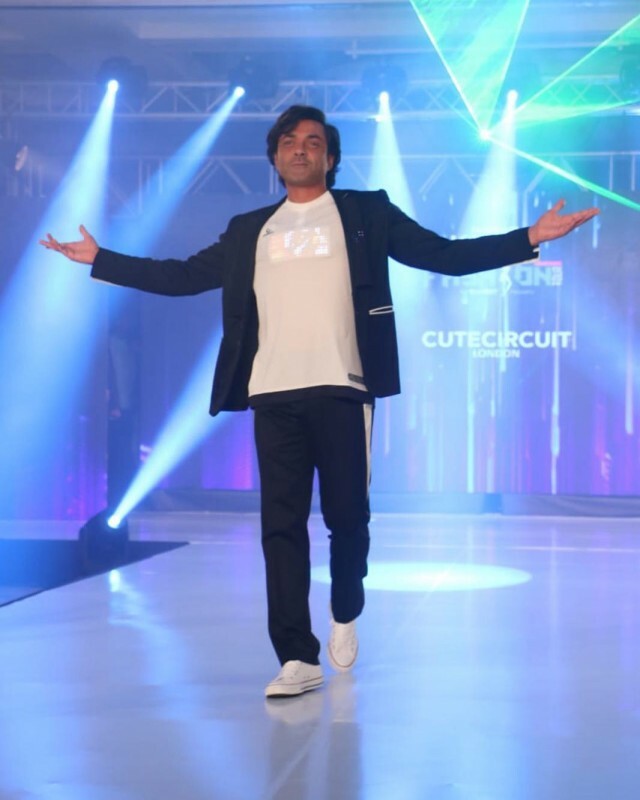 If you are looking for Bobby Deol profile, date of birth, family, salary, and photos then you can find this information here. 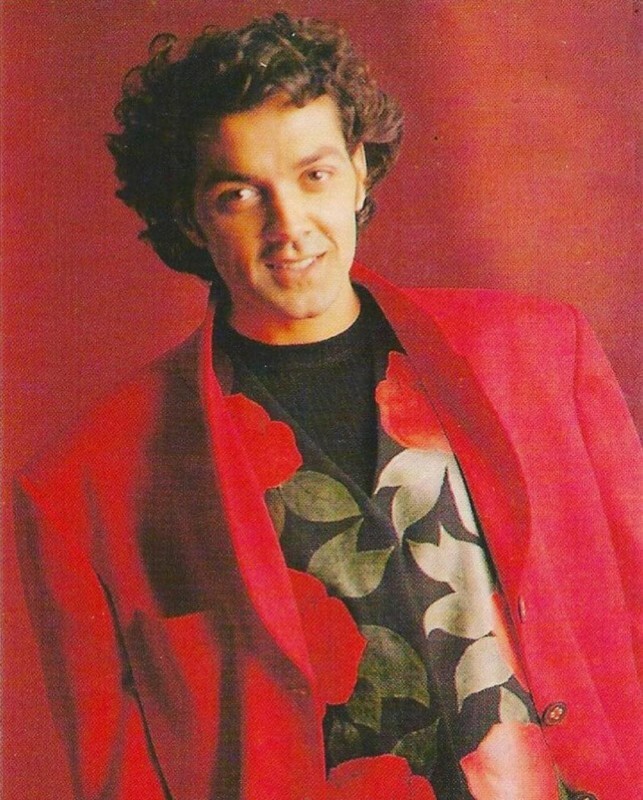 You can also find the public opinions and reviews about Bobby Deol here.